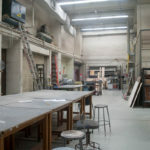 Undergraduates and Graduates are encouraged to explore the expanding areas within sculpture from traditional to contemporary approaches addressing form, space and time as well as new media and the evolving technologies of 3D digital production. 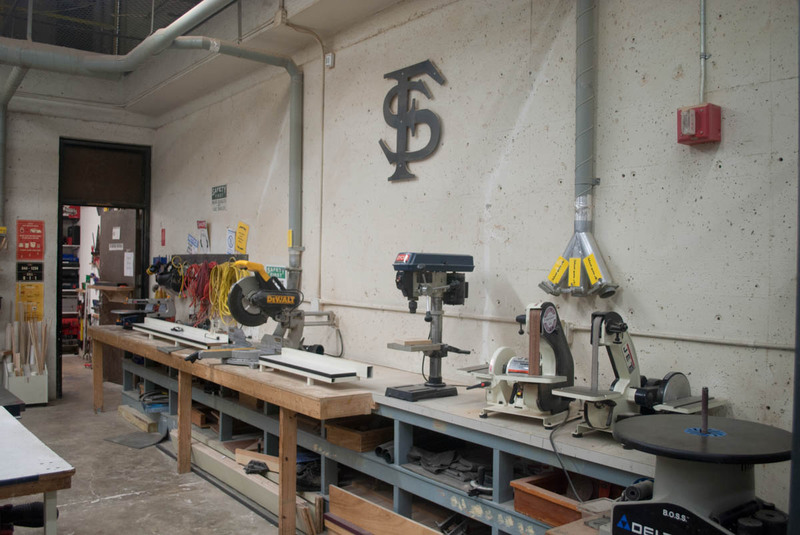 The department offers a mix of conceptual, material, spatial and process-based courses building students’ technical skills and intellectual inquiry. 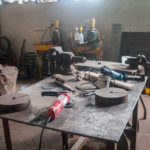 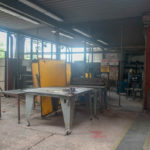 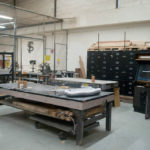 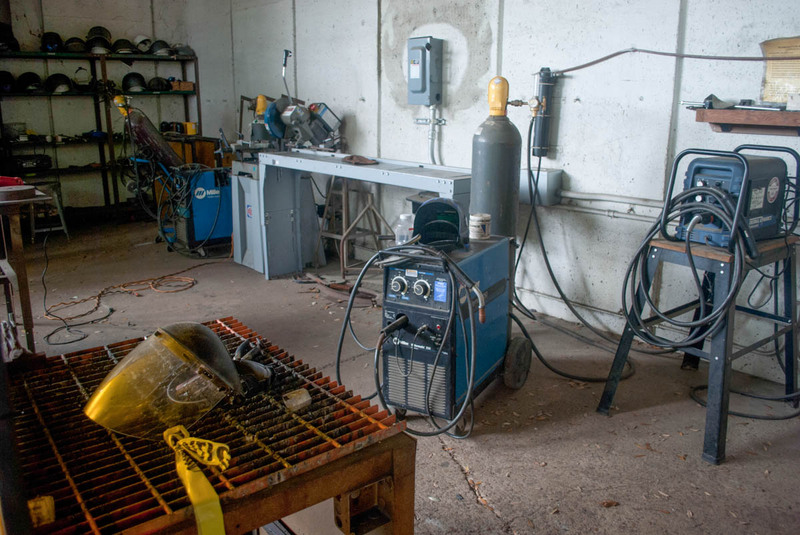 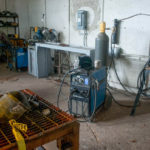 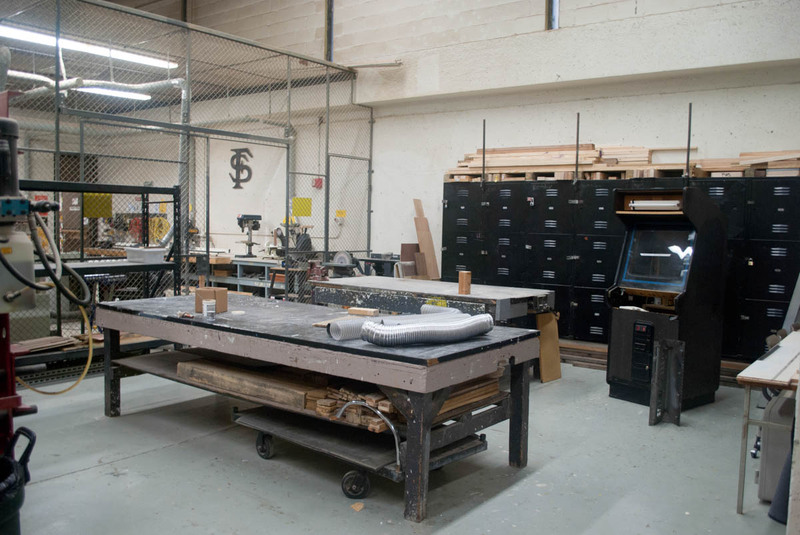 The sculpture facilities at the Fine Arts Building (FAB) consists of a wood shop, metal fabrication, foundry, plaster room, and an alternative media/installation room equipped with a video projector. 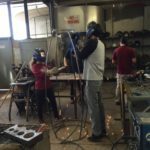 50 inch slip roll, tube bender, two brakes, and a foot shear. 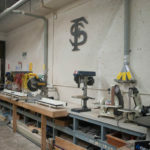 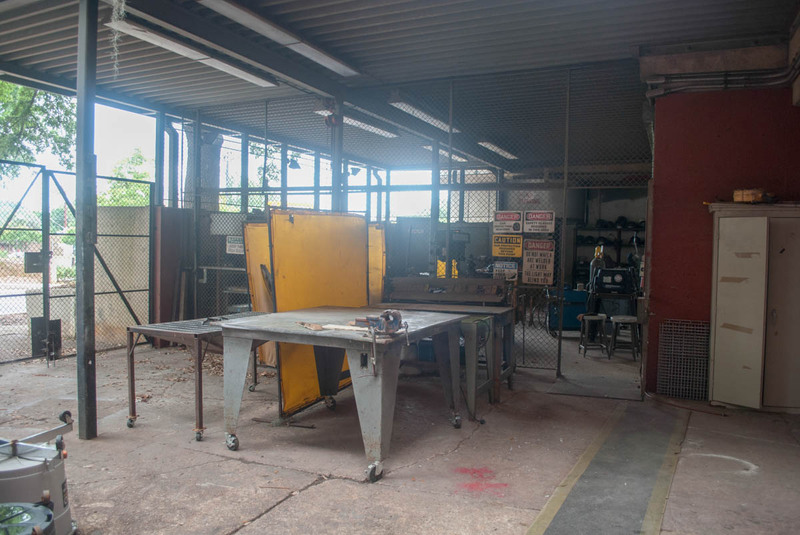 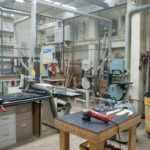 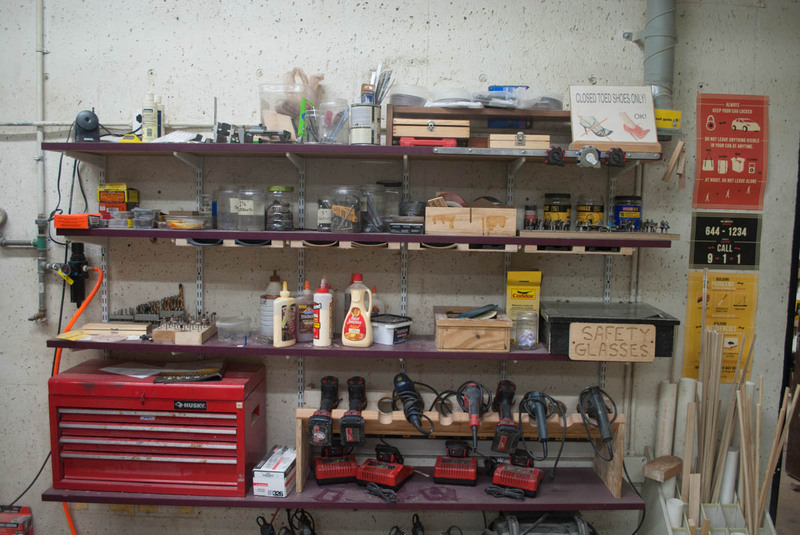 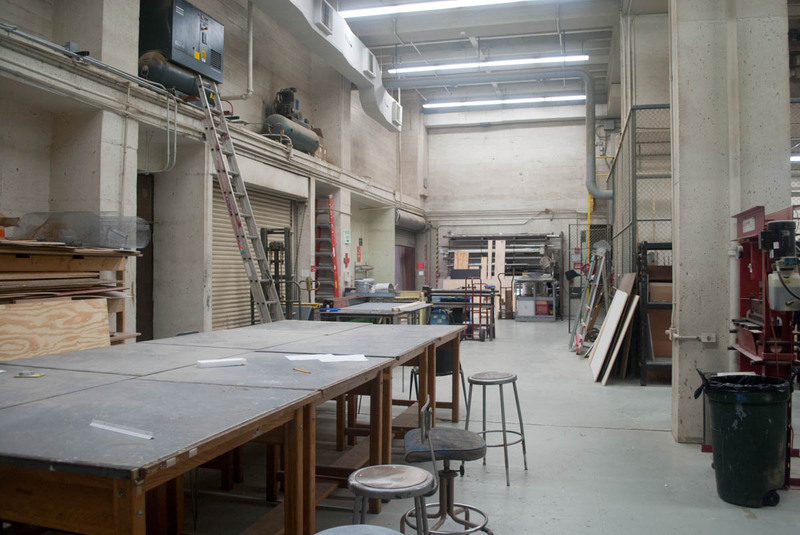 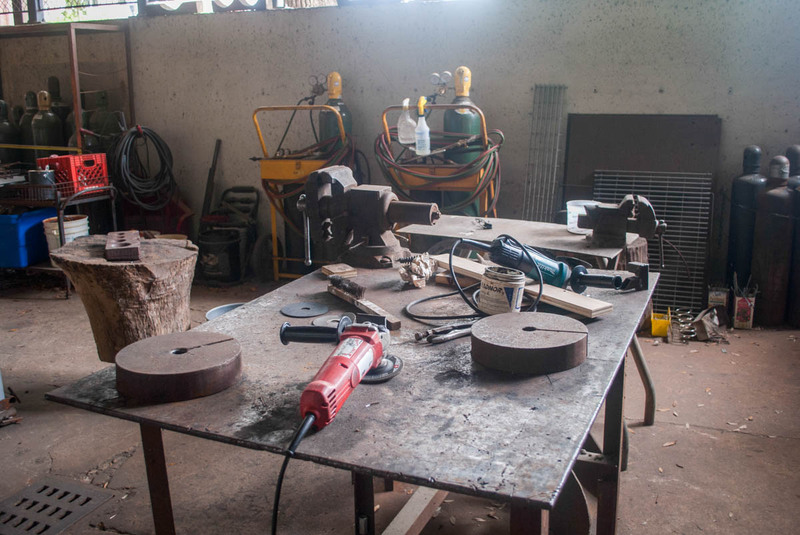 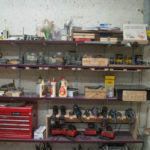 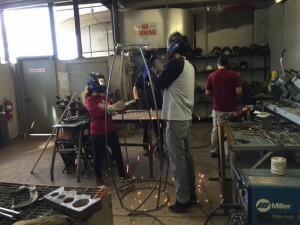 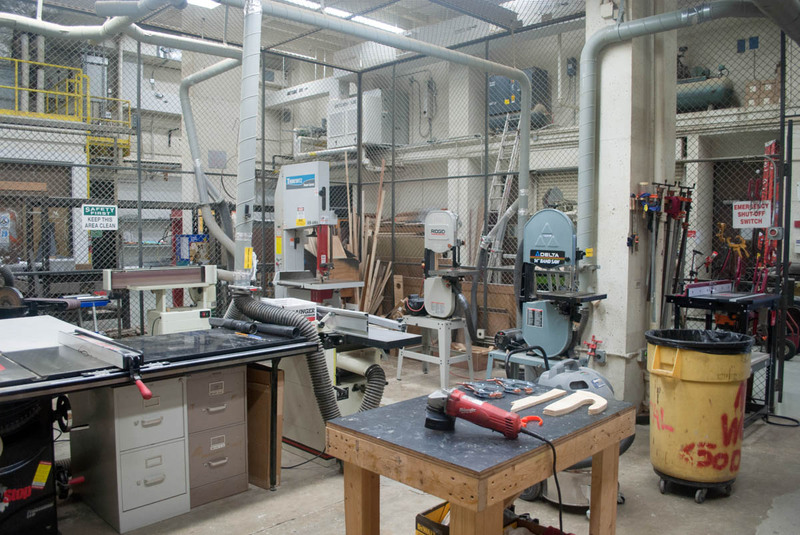 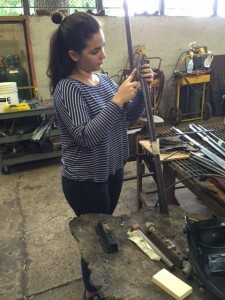 The Graduate student facilities at the Carnaghi Arts Building (CAB) consists of four areas for sculpture fabrication – a wood shop, metal shop, ceramics lab and and an open space for installations and alternative media exploration.